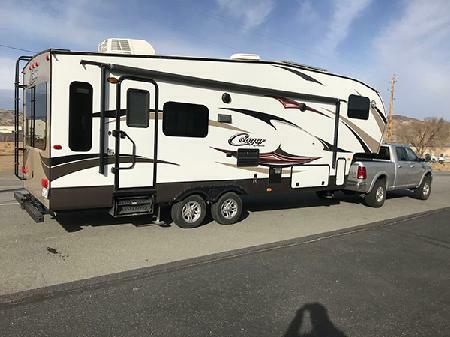 5th Wheel Classified lets sellers display their used fifth wheel trailer for sale on a nationwide level. 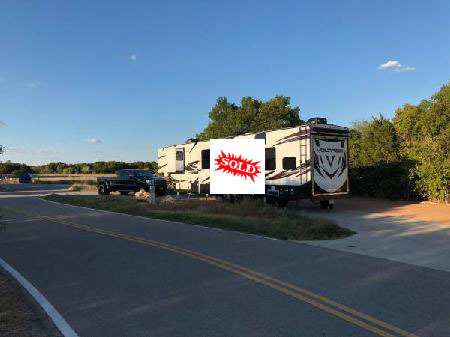 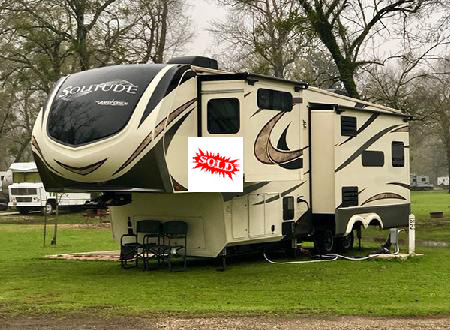 Most other 5th wheel classifieds are loaded with RV Dealer Fifth wheels buried 20 pages deep making your one 5th wheel for sale by owner a needle in the haystack. 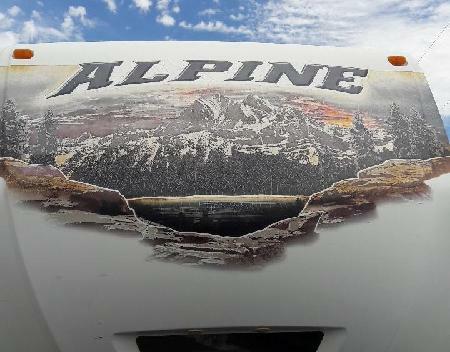 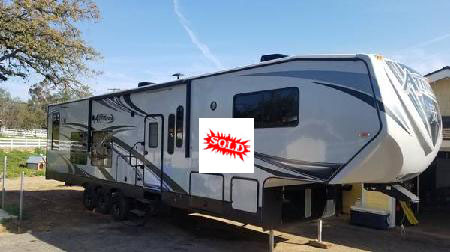 We display 5th Wheelers right up front to get more views then some of the larger RV seller sites that are not 5th Wheel related. 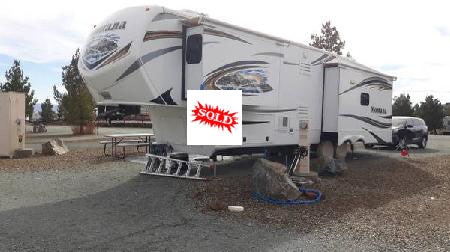 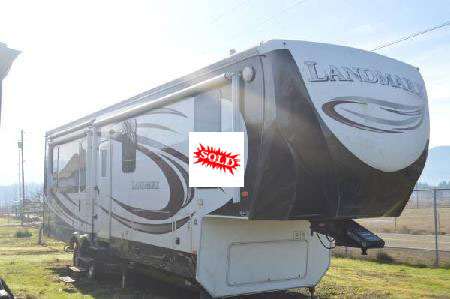 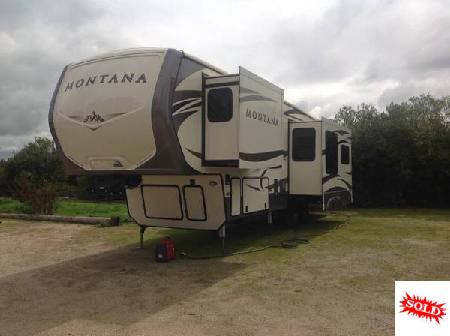 Place your RV where buyers see your 5th wheel rv for sale. 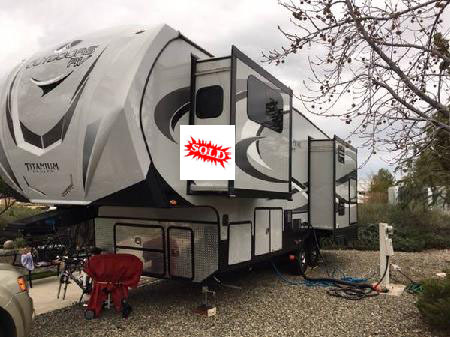 Our 5th Wheel Nationwide Classifieds are not full of fake Classified ads of scammers looking to sell you a 5th wheel RV that doesn't exist. 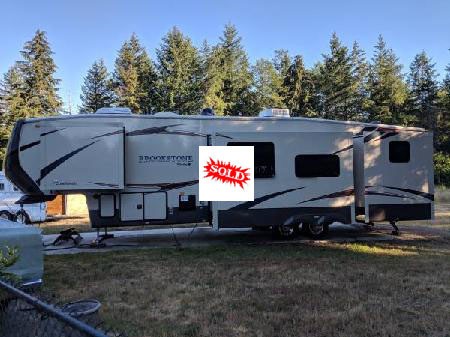 If your looking for free classifieds for your 5th wheel we suggest going to 5th wheel trailers for sale craigslist but beware of scammers. 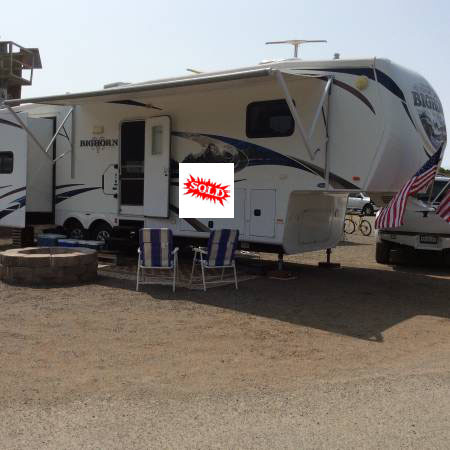 We have also found that sharks surf them an other large 30 day free rv sites looking to make you into a meal. 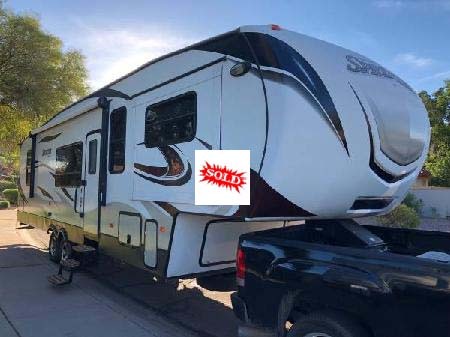 They charge 149.00 or more as they say they are an RV finance company an have buyers in your area looking to buy your RV. 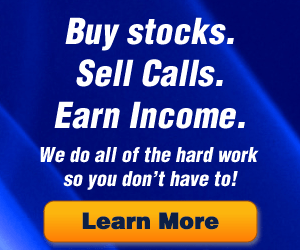 Just sign up with them an they will tell all their buyers about it. 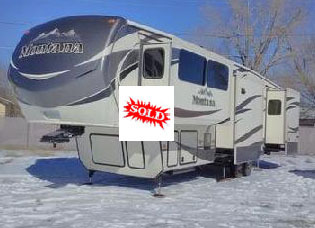 We are not in any way a part of any sellers network of classifieds. 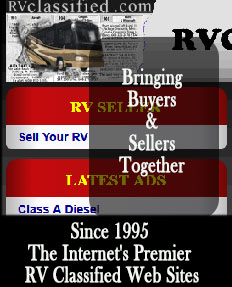 We are a part of the RV Classified Ad exchange system. 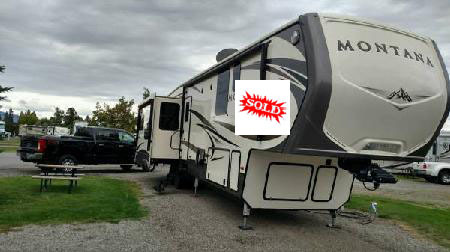 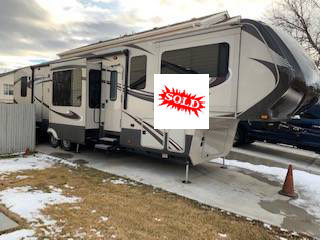 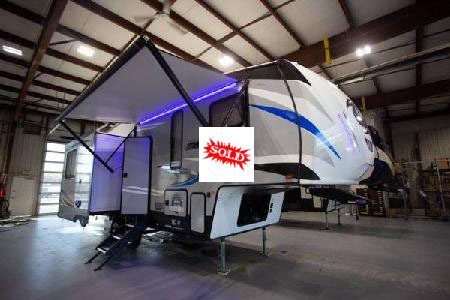 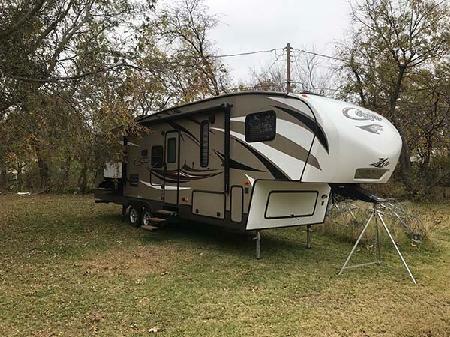 Placing your used 5th wheel camper your trying to sell into 5th wheel salesmen.com is the only way you can get your 5th wheel listed with us. 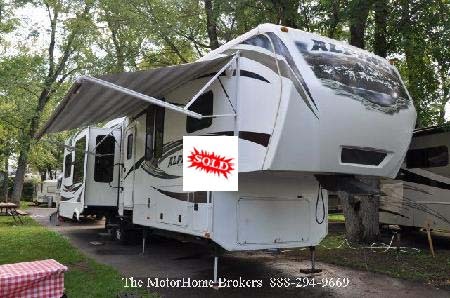 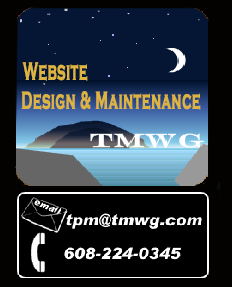 We are not an RV Dealer driven system that caters to the dealers. 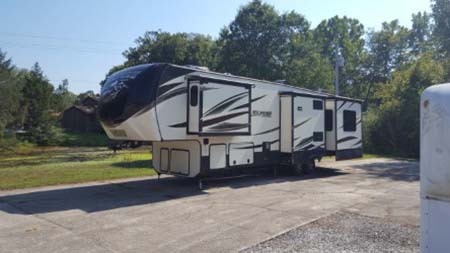 We make your one Fifth Wheel stand out. 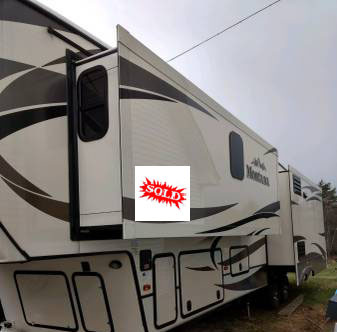 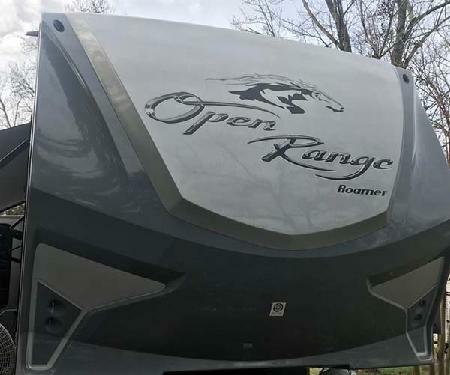 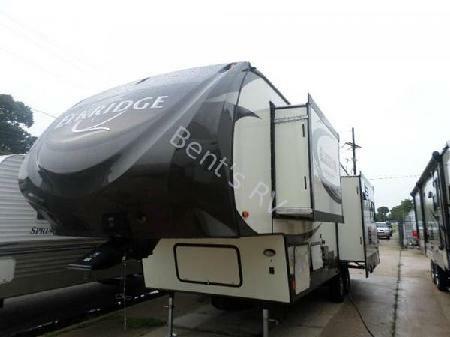 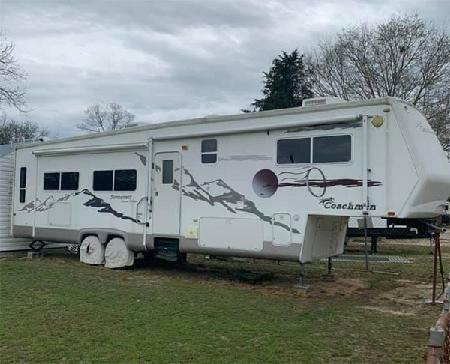 We provide 5th wheel sellers of small 5th wheels for sale to luxury fifth wheel campers for sale and used fifth wheel bunkhouse and toy haulers for sale. 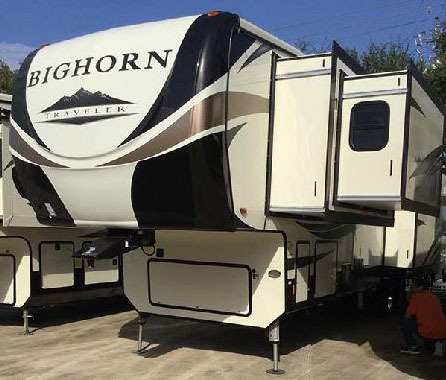 Manufacturers of Grand Design rv, Heartland rv manufacturers, Forest River rv manufacturers and Keystone rv manufacturers just to name a few.